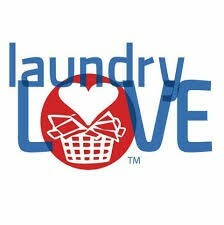 Pacific Unitarian is launching our Laundry Love ministry in February. Lomita. Our inaugural date is Saturday, March 9, from noon to 3:00 pm. plenty of down time to get to chat with our guests. any donations or to sign up to volunteer. You can also sign up to volunteer by sending the date and time you are interested in to Janet Kissner at jlkissner@gmail.com or Andy Kissner at andykpuc@gmail.com. To learn more, please contact Laundry Love Team Leaders Andy and Janet Kissner or Tracy Blender, see directory for contact information. Previous Post February 10: Got Positive Thinking?